Affordable & effective real estate websites for real estate agents & brokers. Real Estate is deeply personal. Clients want to pick an agent or team who will “get” them. 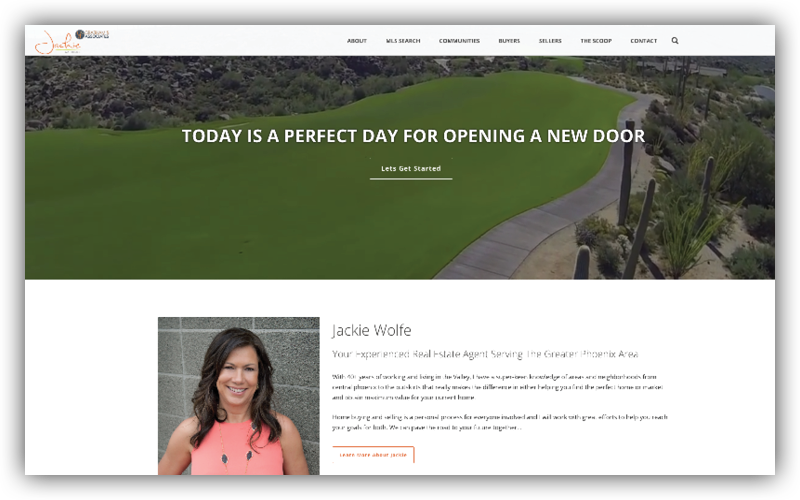 Websites are a first impression that can make a connection or close the door. 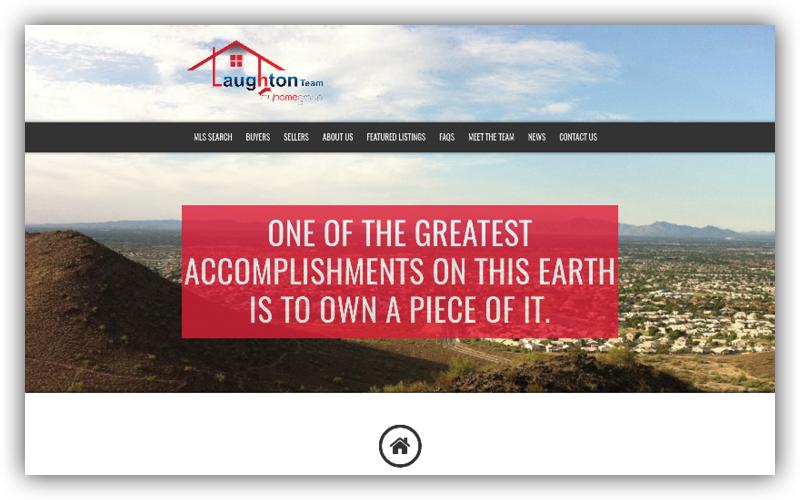 A great real estate website needs to show competence in the market and in the neighborhood, all the while portraying trust, professionalism and friendliness. Do you want potential clients to be able to search your listings? How about the MLS? Do you want to capture leads in exchange for home valuations or other information? Whatever your custom needs may be, we’ve got you covered there too. 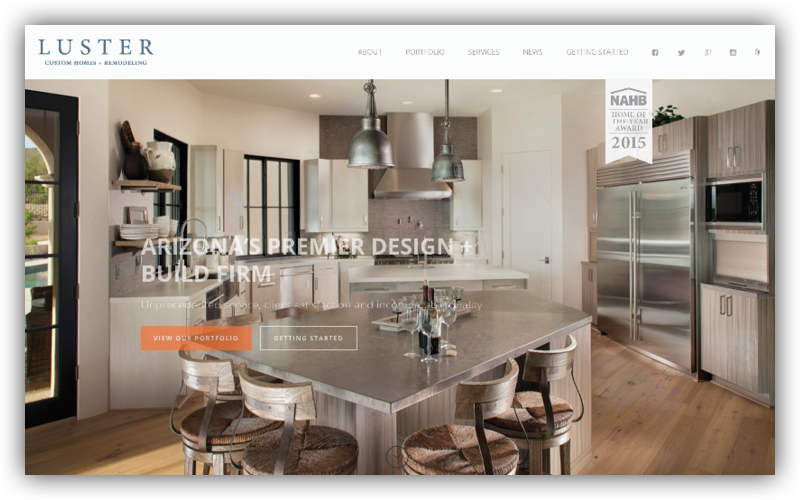 Some websites we’ve built for real estate professionals.